OPEN HOUSE 11/25/18 AT 2-4 PM. 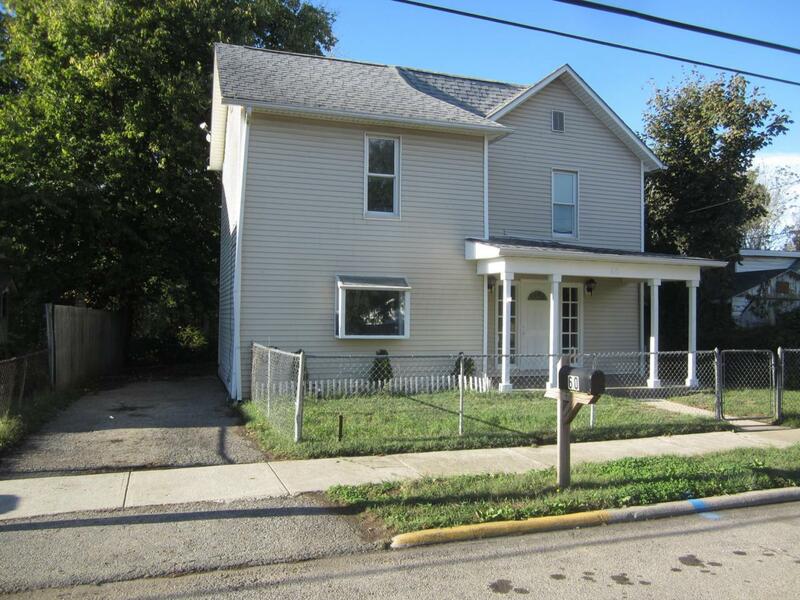 Heart of Lockbourne.Need several bedrooms and bathrooms! 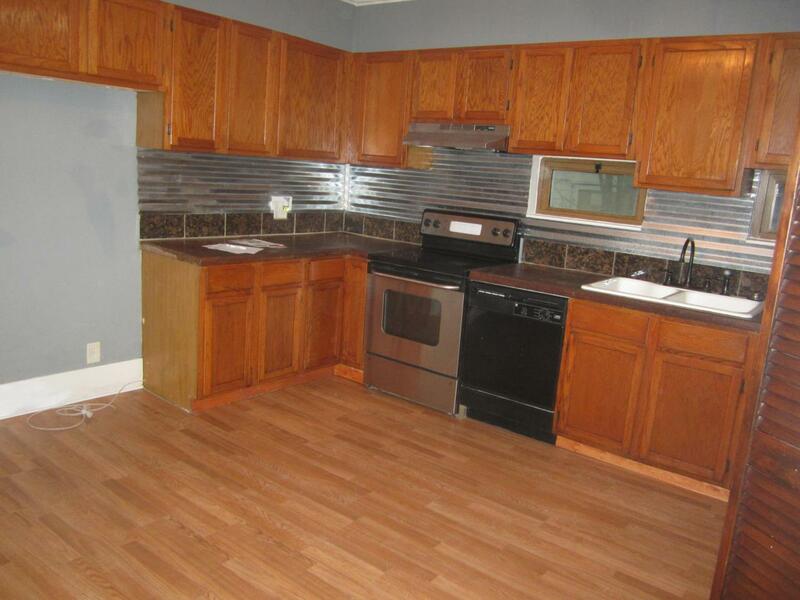 This remodeled 2-story has 3 to 4 bedroom, along with 2.5 baths. Kitchen has eating space. New flooring and counter tops in kitchen. 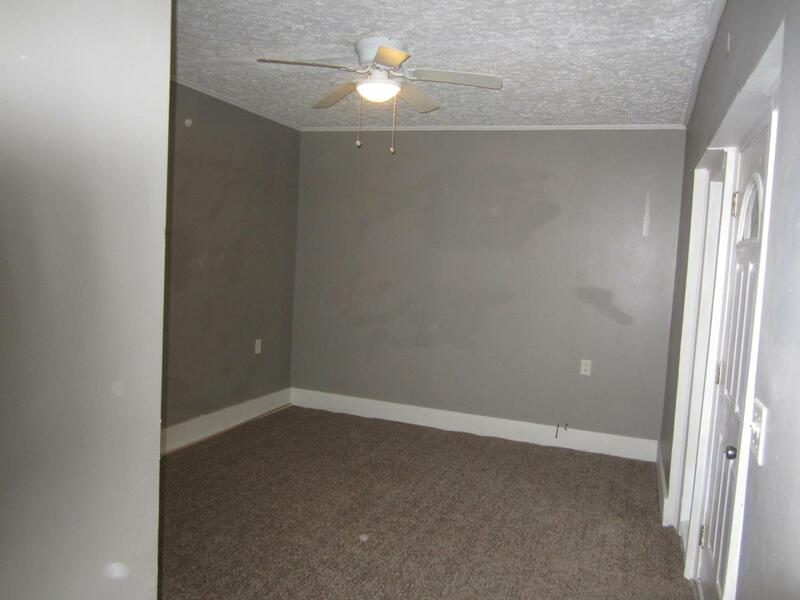 Family room could be First Floor Master. Backs to park. Steps leading to park area. Lot is 50 X160. Partially fenced. Large front porch. 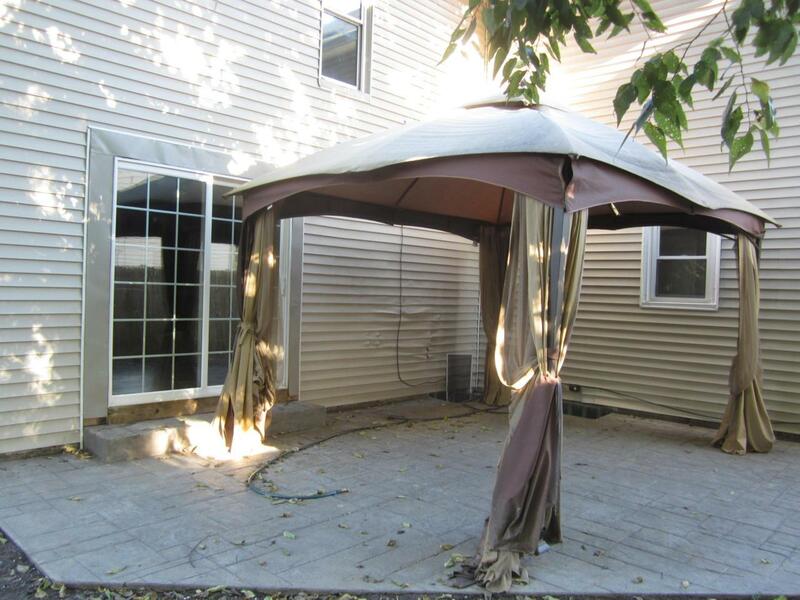 A lg side porch w fabric covering off kitchen area. Newer plumbing, electrical, hot water tank, windows, and roof. Must See! Great Opportunity!